Our Rigby dental implants are the perfect solution to decayed, damaged, or chipped teeth. 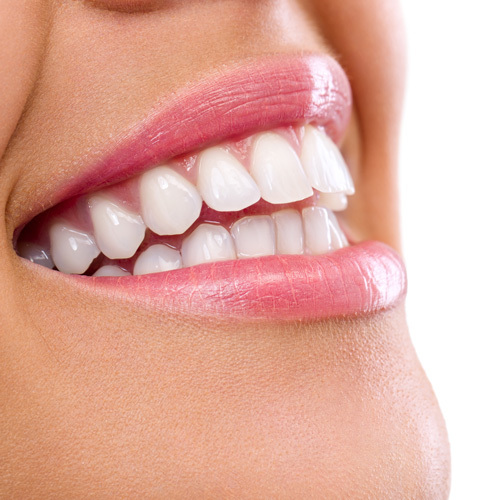 Dental implants will help you recover your smile to its natural beauty. They look and feel just like natural teeth, and are designed to blend in seamlessly with the rest of your teeth. Our Rigby dental implants are surgically placed in the jawbone, and then is allowed to heal. Your jaw bone will actually grow around the implants and secure it into place. Then, we install the artificial tooth/teeth. Our Rigby dental implants are dependable, aesthetically appealing, and will improve both the structural and beauty of your mouth. 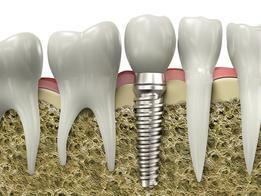 If you need a dental implant in Rigby, contact us today. At Cedar Creek Dental, your dental hygiene is our top priority.